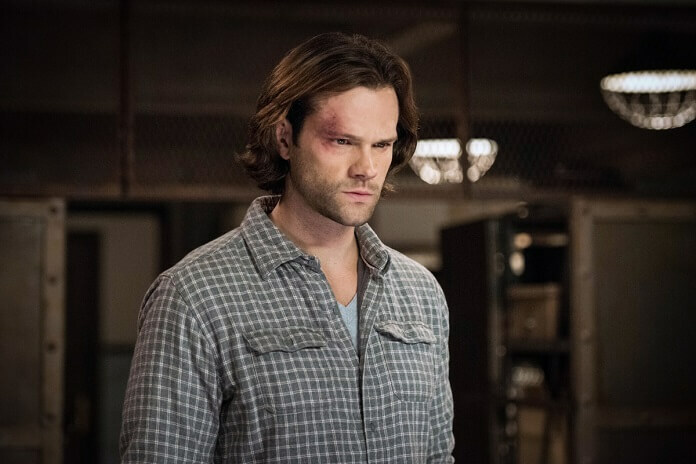 Supernatural Season 13 Episode 14 Preview: Jim Beaver Returns! 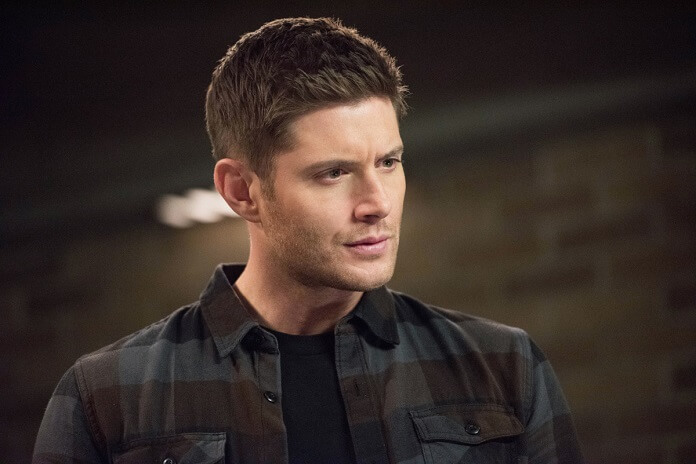 You are at:Home»Featured»‘Supernatural’ Season 13 Episode 14 Preview: Jim Beaver Returns! 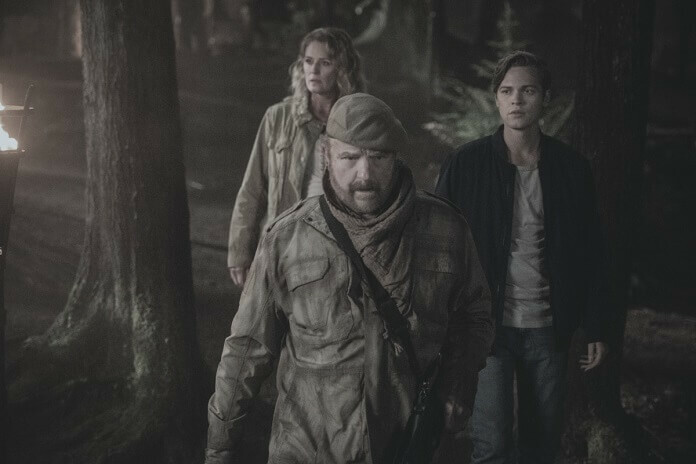 ‘Supernatural’ Season 13 Episode 14 Preview: Jim Beaver Returns! 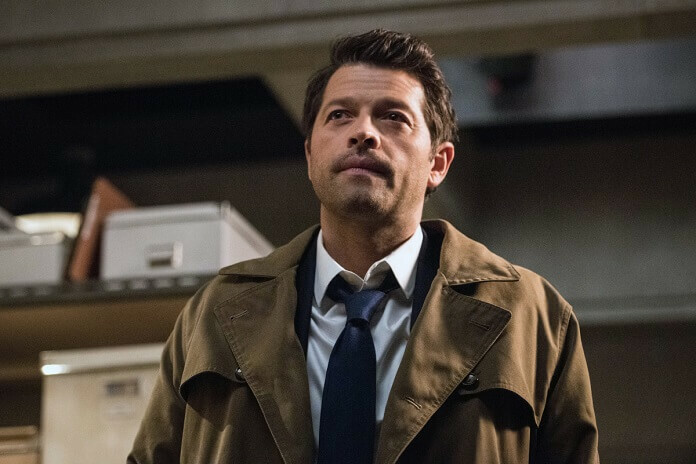 The CW’s Supernatural season 13 episode 14 welcomes back a beloved character from the Supernatural world. Jim Beaver will be guest starring, reprising his role as Bobby Singer. 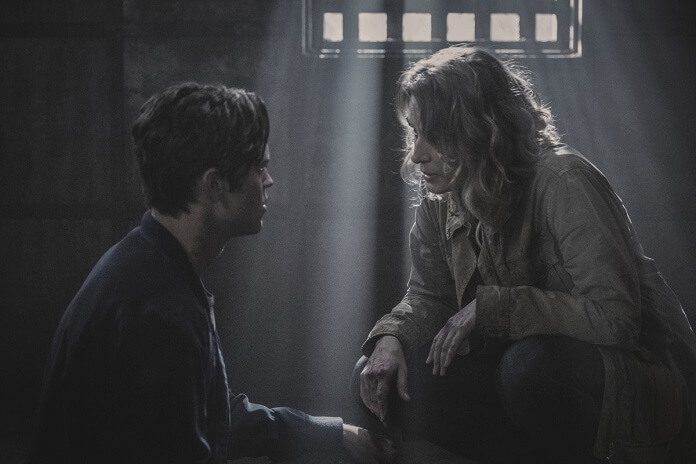 Episode 14 is titled “Good Intentions” and is set to air on March 1, 2018. PJ Pesce directs from a script by Meredith Glynn. Episode 14 will mark Jim Beaver’s first appearance in season 13. 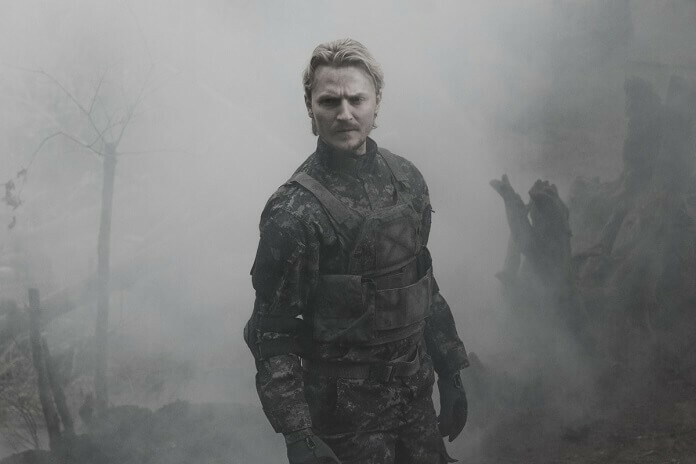 His character (a fan favorite) was killed off in season seven’s 10th episode (“Death’s Door”), but returned in later seasons to help out the Winchesters. The “Good Intentions” Plot: JIM BEAVER GUEST STARS AS BOBBY SINGER – Jack (Calvert) and Mary (Smith) manage to escape Michael’s (guest star Christian Keyes) clutches and end up finding an ally in “apocalyptic world” Bobby Singer (guest star Jim Beaver). 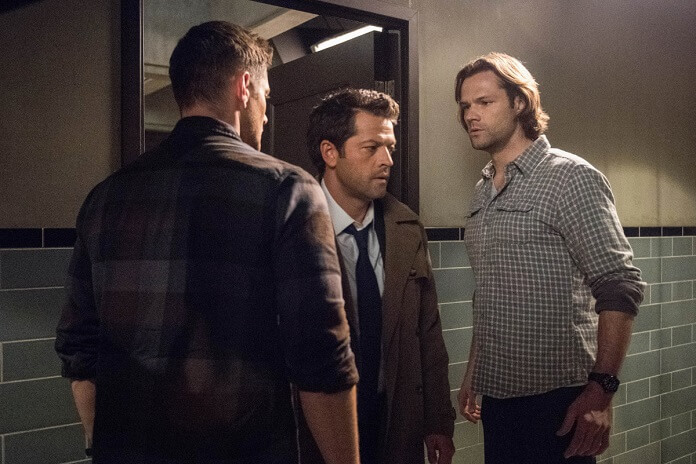 Meanwhile, Sam (Padalecki), Dean (Ackles) and Castiel (Collins) continue to search for a way to open a breach, not realizing that one of their own may be working against them and costing them precious time.